Often whenever people purchase products from Amazon, they write a short review of the product. This is true for a Samsung TV that is for sale for $39,997.99. 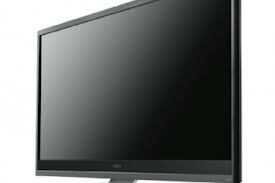 By viewing the Amazon site, the TV actually looks like quite a deal. NPD DisplaySearch is a reputable source of supply chain chatter. They are currently making predictions on Apple’s future iOS device line up. 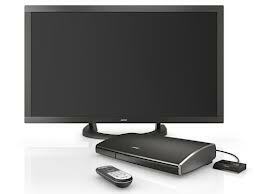 These include the Retina MacBook air, Apple HDTV, iPhone 6 as well as the iWatch. 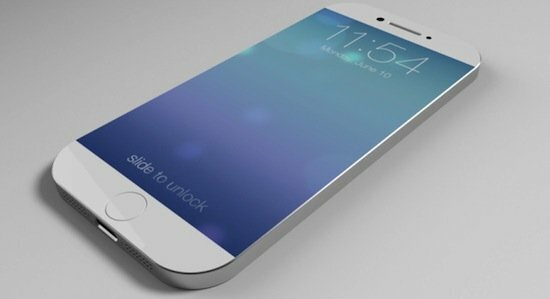 They are indicating that Apple will certainly release a larger iPhone. Infact, they are of the view that Apple’s products across the board are set to have massive improvements. 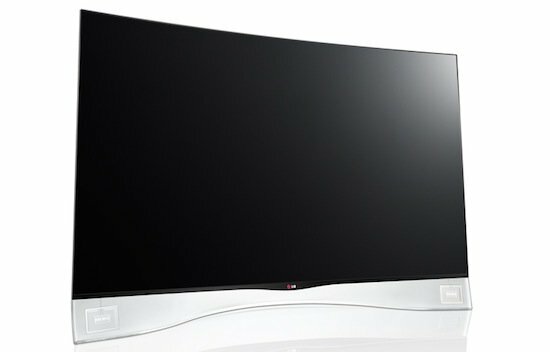 Back at CES, LG was more than happy to tease that curved OLED HDTV. 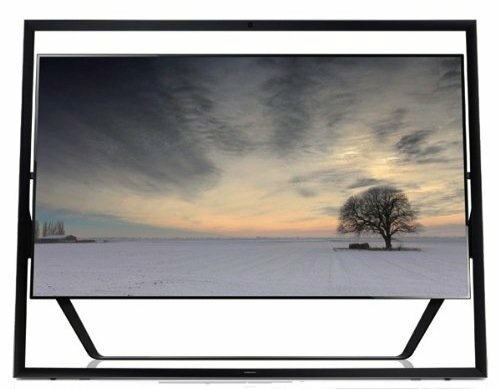 And now the company has announced its OLED HDTV is bringing revolutionary display technology to the U.S. market through its exclusive launch partner Best Buy. The super-thin curved screens, model 55EA9800, are available through Magnolia Stores inside Best Buy for just shy of 15 grand. Is Apple Manufacturing an HDTV? Even though it’s yet an unconfirmed rumor, it’s difficult not to get excited. 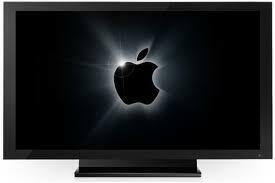 According to a series of Tweets from industry insiders and an upcoming report by Jeffries, Apple is currently in production on their own HDTV, to come to market in 2013. 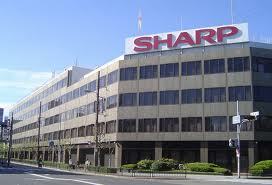 The Sharp Corporation has been in business for over a hundred years, and has been a major player in the home entertainment industry for decades. But last Friday stockholders showed their displeasure with the company’s recent strategy, resulting in a near 30% drop in share prices. If you want a high quality HDTV device but can’t see yourself paying more than $1,000, do yourself a favor and check out the 47-inch Vizio M3D470KD. Coming in at a lean $900, this edge-lit LED delivers excellent image quality, intense colors, and fantastic wireless connectivity. 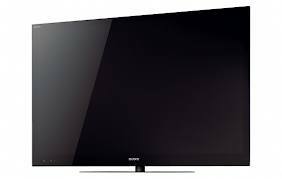 Bose is known internationally for their audio systems, but the VideoWave II, the next generation of their popular original home theater offering, gives users a 55-inch HDTV and all that is needed for a full home theater.